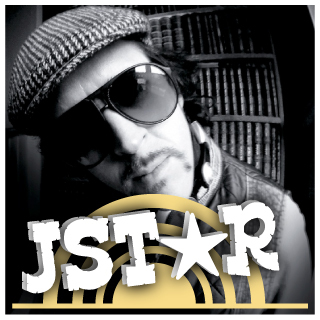 Hey people, welcome to the new finally spankingly good website for Jstar, after all these years! Not only that but i want you to connect with me, share cool stuff, and i will giveaway lots of music, production tips, hints to advice I've appreciated from friends like writing music contracts, negotiating, transferring your vinyl. For some reason alot of DJs I know are really into cooking like myself, so why not have a little Jstar kitchen area where you can click on some utensils for some recipes? Oh and some nonsense irrelevant travel videos…. blimey – i've got the work cut out, but you can help me do this – just sign up / use the contact form to your right with your email address.